*Each original 1949 print has been numbered ( __ of 2,500 ), stamped with the artist's signature, and authenticated by the artist's estate. 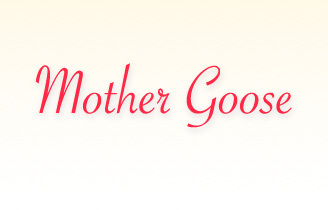 **Also included is a comprehensive, descriptive brochure that contains a numbered key, the original “Narrative to Mother Goose" composed by the painter, and a large selection of popular Mother Goose rhymes—everything a caregiver needs to introduce children to the wonderful world of Mother Goose stories! 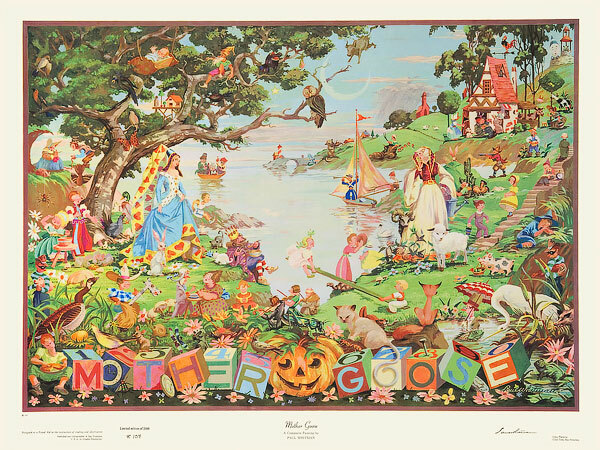 Some eighty years ago, Carmel artist Paul Whitman, inspired by his children's enthusiasm for nursery rhymes, fables, and fairy tales, conceived a project for a composite of Mother Goose characters. After some twenty years of reflection (including consultation with his children and, then, two grandchildren), the artist realized his dream in a 44" x 60" oil painting depicting more than 120 figures. Though the finished work was a paradigmatic display of the artist's skills—especially in color and composition—Whitman and friends realized that the work had great motivational and educational potential for children. In 1948, Graphic Enterprises of San Francisco was commissioned to publish 2,500 high-quality copies of the original oil in seven-color lithography. The artist's unexpected death at the young age of 53 put marketing plans for Mother Goose on hold, and the prints were put in storage. Recently brought to light on the death of Whitman’s widow, Anita Whitman, in 2002, the Whitman estate has decided to make these prints available to the public. The work is printed on quality, high-rag-content paper (10 point), which remains supple and has clearly withstood the test of time. The colors are still a good match to the original oil—bright, rich, and true. Being limited edition, these prints are unique and irreproducible, having significant value for the collector as well as the parent, educator, and art enthusiast. 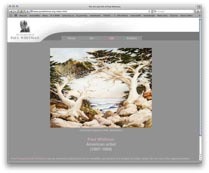 a brochure describing the characters that appear in the painting, is available for download here (click the picture at left). A large, 5.5" x 11" tri-fold, printed version is included with every print.